The UK is sadly far behind on fibre deployment compared to other European countries with only 6 per cent of the territory covered. The government has pledged full coverage by 2033, but there is still a lot to do. 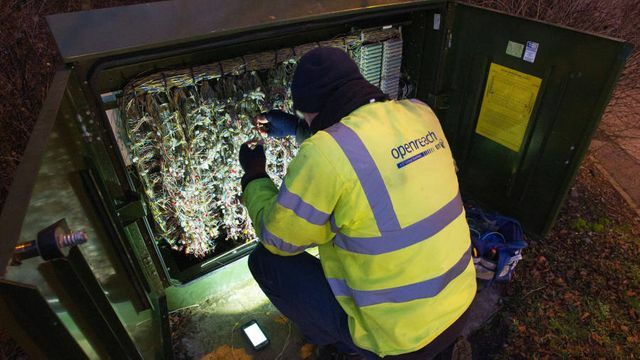 Alternative network builders have been quite active recenlty and it is good to see Openreach announcing this week that it intends to upgrade its copper network to fibre. For a large number of consumers craving data consumption, the promises of higher speed and more latency that a switch to fibre should provide is good news; but there are obvious issues with a forced change. It will be interesting to see how Openreach's test bed in Salisbury works in terms of consumer migration, the mitigation to disruption and the impact on price. It will also be interesting to follow what happens with the proposed rural test beds. Building fibre in rural areas present business plan challenges and solutions need to be explored to avoid as much as possible no zones and ensure that all consumers can benefit from the same service quality. In any case, this is the next stone in the road to the future of telecoms and so, like Spring, change is in the air. The government has put pressure on BT, Britain’s largest telecoms company, to invest in upgrading the country’s telecoms system to full fibre lines capable of delivering “gigabit speeds” due to concerns that the UK has fallen behind other countries.